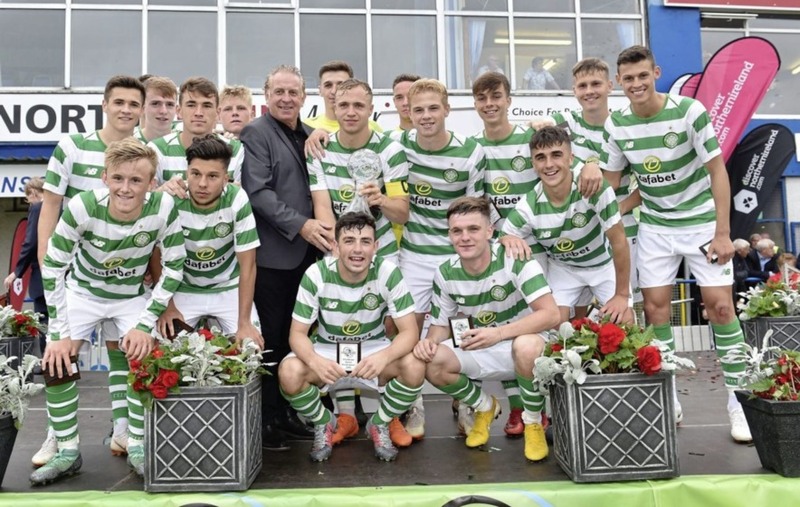 Celtic U19s, who won last year's Supercup NI Challenge Trophy match against their Manchester United counterparts at Coleraine Showgrounds, with NI legend Gerry Armstrong. 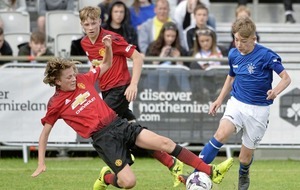 Action from the SuperCupNI 2018 Junior section match between Glasgow Rangers and Manchester United at Ballymena Showgrounds, with Rangers' Aaron Lyall up against Man U's Charlie Savage. However, Glasgow's `Young Firm' will not meet in this summer's international youth tournament. Celtic will bring some of their top future stars to compete in the Premier competition at U17 level while Rangers contest the Junior tournament in the U15 age group. 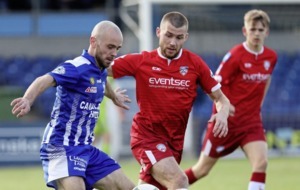 Rangers have a proud history in the competition with a title win in the inaugural Junior section for John Spencer's team when they defeated Craigavon on penalties back in 1985 following a 1-1 draw over 60 minutes and extra time. There were also three Premier final appearances in those early days with victories over Motherwell (1984) and Nottingham Forest (1992) when Charlie Millar scored twice. They also suffered defeat to Dublin's Cherry Orchard in the 1993 decider. 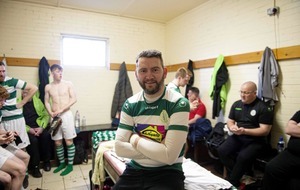 The Ibrox club have been back at the event in recent years with former Northern Ireland international Andy Kirk involved in their coaching set-up, while Celtic will be appearing for the first time in the Premier section. The Hoops did feature in an U21 Section three years ago, when they made the final only to lose 1-0 to Everton. Last year two goals from striker Ewan Henderson helped Celtic come back from a goal down to beat Manchester United 3-1 in a one-off U19 curtain-raiser to the tournament. “Securing the appearances of Celtic and Rangers is massive for our event,” said Tournament treasurer Dr Tom Stark. 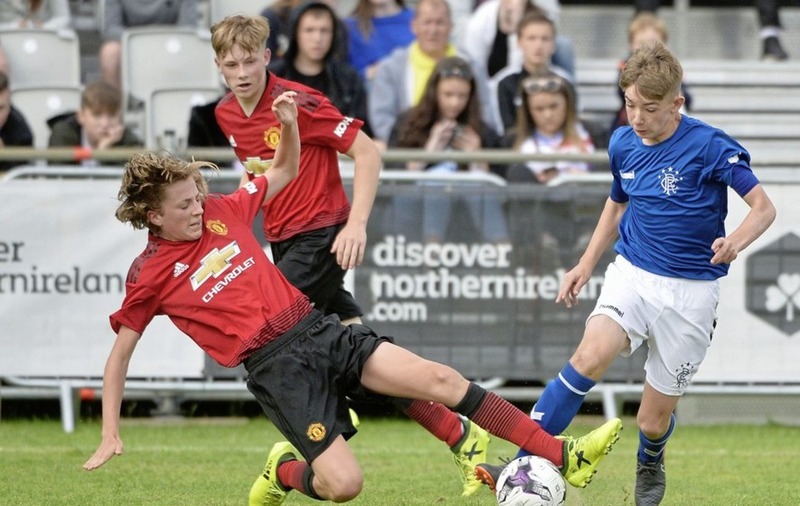 The STATSports SuperCupNI kicks off with its traditional parade of teams in Coleraine on Sunday July 28 and conclude with the finals at Ballymena Showgrounds on Friday August 2.